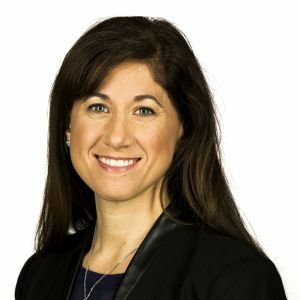 Bryna Dash is the Director of IBM’s Federal Hybrid Cloud business. Her experience in IBM includes leading Federal Software Brand Sales and Federal Software Strategy — managing sales, product management and strategic programs. Bryna started her IBM career on the Department of Homeland Security Client Team, supporting mission programs at FEMA, CBP and US-VISIT. Prior to IBM, Bryna was a product manager at USinternetworking, an ASP (application service provider) acquired by AT&T. She started her career as an IT consultant at Price Waterhouse, designing and developing software for government and commercial insurance companies. Bryna earned her degree from University of Maryland and her MBA from MIT Sloan School of Management.